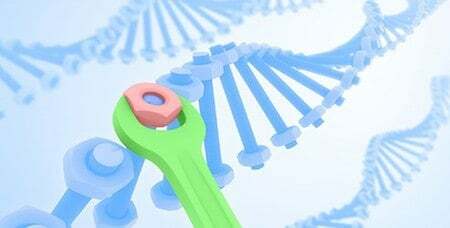 The application I choice for Genetic Engineering was Gene Therapy. Gene Therapy focuses on altering the genes for the sake of helping those who have a disability or has a disease. By doing this gene altercation it is put in medicine for people. However, the slight difference between Genetic Engineering and Gene Therapy is that in Genetic Engineering is that it focuses on enhancing a living organisms trait through gene modifications. I choice this topic because I find it very interesting how by changing genetic code can save someone’s life and how impactful that is to the human body. A lot of these medicine comes from science and human creation, not through nature and natural remedies. I wonder how far can we go by being able to save people who are dying with diseases or people who have a disability that renders them helpless. By having Gene Therapy and Genetic Engineering combined, would the idea of living for over 100s of years be possible since we can find ways to repair the harm in a human’s body but we can also enhance the body too. I wonder what forms of treatments are there in Gene Therapy. Gene Therapy and Genetic Engineering by Nuong is licensed under a Creative Commons Attribution-ShareAlike 4.0 International License.